Listed below are some of the homes we’ve sold in Encinitas, Leucadia and Cardiff-by-the-Sea. 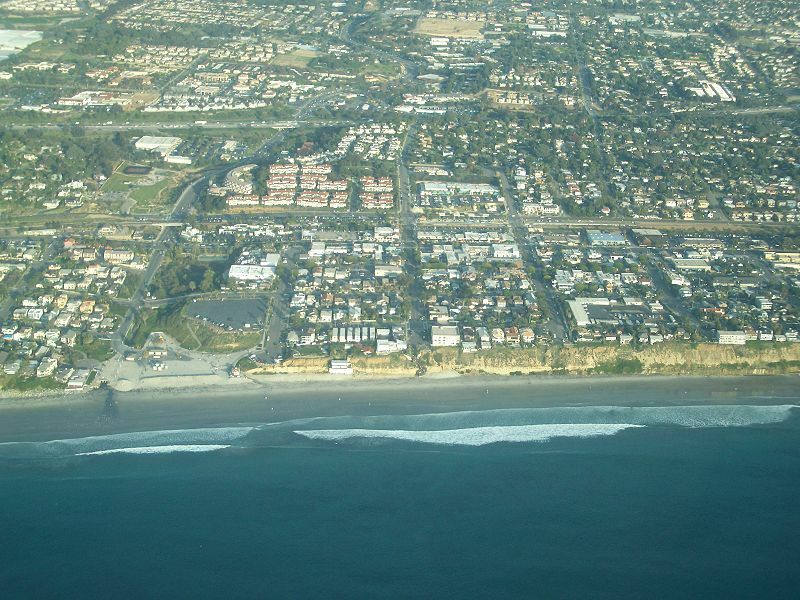 As a testament to the lovability of Encinitas real estate, very few of our buyers here have yet decided to move anywhere else–unless it is to move up or down in Encinitas home size. Listed below are all current homes for sale in Encinitas, Leucadia and Cardiff by the Sea. Based on information from California Regional Multiple Listing Service, Inc. as of April 20, 2019 06:48 and/or other sources. All data, including all measurements and calculations of area, is obtained from various sources and has not been, and will not be, verified by broker or MLS. All information should be independently reviewed and verified for accuracy. Properties may or may not be listed by the office/agent presenting the information.